When I received the inquiry from Hayley about their wedding at the base of Mt. Rainier this summer, I was so excited. Then we met for a phone call and I got even more excited. And then they walked up to our meeting spot and we chatted for like a minute and a half and I got the MOST excited! But then I got home and threw these images into Lightroom and got the MOST EXCITED EVER. 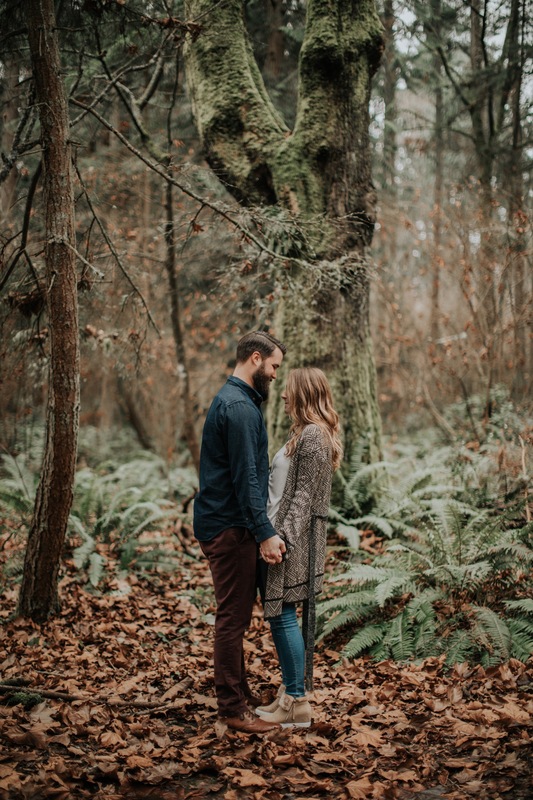 I absolutely love when couples think their photos will be awkward or weird — I think by speaking it and letting those fears breathe it actually makes for an openness and vulnerability at the session that ends in authentic, sincere, amazing moments which this is just chock full of. Never be afraid to share how you’re feeling — I can approach the session from a whole new perspective and we get the outcome below.